A template for writing good User stories when creating the Product Backlog. Each pad contains 100 cards in different colors. 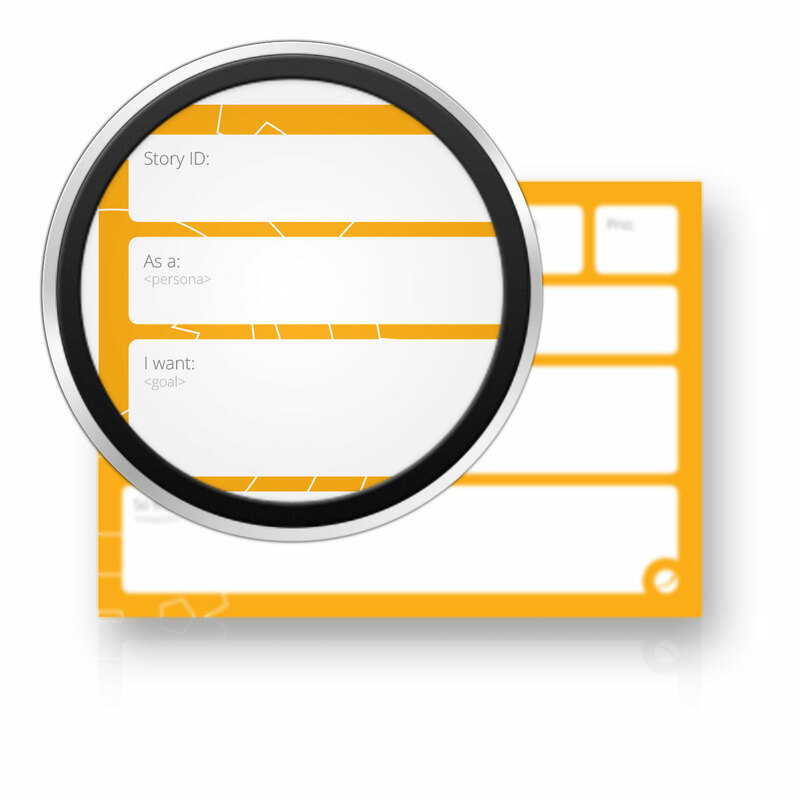 The User Story format is an excellent way to describe the functionality of the a new product from users’ point of view. 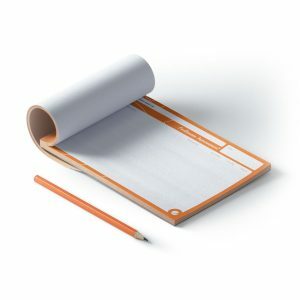 A common pattern for writing user stories is: As a <type of user>, I want <some goal> so that <some reason>. 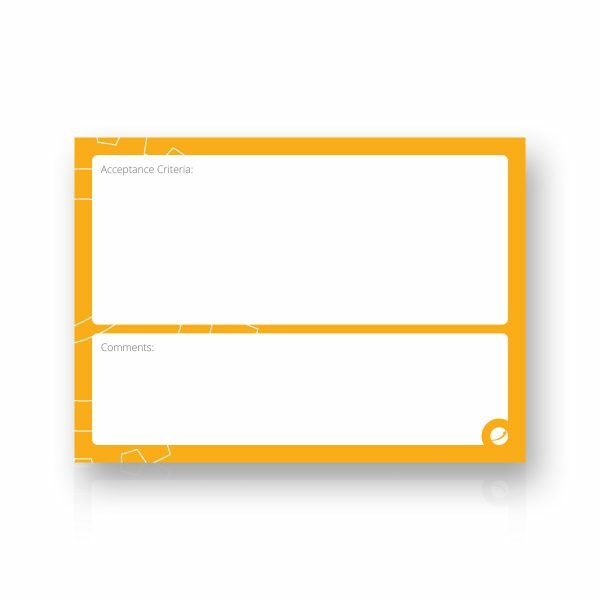 The User Story Cards contain the template for formulating good stories, and in addition, there is a place for priority, size, and responsible people. At the back of the card, you can add acceptance criteria and additional comments. 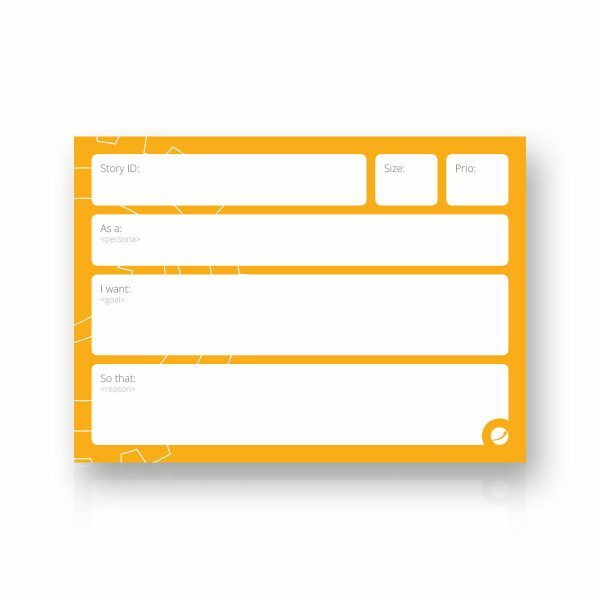 Teams can use this hard copy template if they don’t have an electronic system or prefer to use a physical board to have more tangible experience of working on the product backlog. 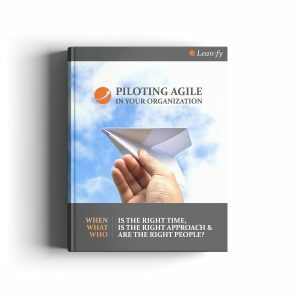 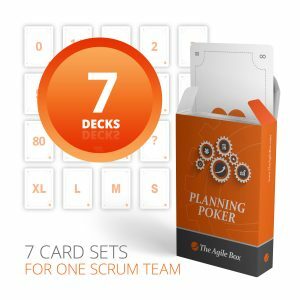 The cards are a great helper in User Story Mapping or User Story Writing workshops. 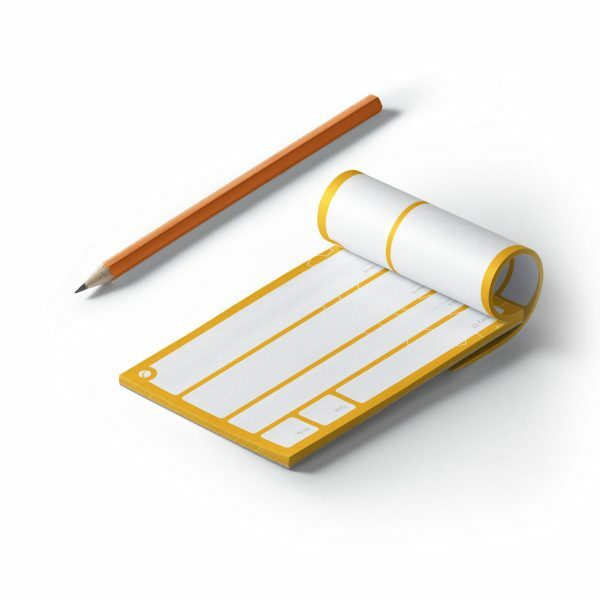 They come in different colors to help you organize your work around higher-level epics as well.